Get Your Travel Insurance Quote in Minutes! Be at peace of mind knowing you are protected on your travels. Complete the form or call 1-800-463-8074 to speak with a licensed broker about Travel Insurance today. Travelling outside of Ontario? In most situations, OHIP will not cover all the medical expenses related to a medical emergency occurring outside of Ontario. The most obvious expenses are those actually related to medical services. Typically these expenses are higher in other jurisdictions. OHIP will only cover what the cost would be if the services were provided in Ontario. The shortfall can be staggering. In addition to medical treatment, other costs can be significant, such as the cost of emergency transport home or the cost of having a caregiver travel to where the patient is located. Some employee group benefit plans provide travel insurance coverage, and some credit cards offer protection. however, it is important to keep in mind that coverage may be limited. Also, travellers relying on these often are not aware of how pre-existing medical conditions can affect coverage. At Morison Insurance we review each situation carefully to ensure proper coverage is in place. Call our brokers at Morison Insurance to ensure you are properly covered on your next travel adventure. Travel insurance exists to protect you from various expenses that can occur while travelling such as medical, lost luggage, trip delays or cancellation and other potential mishaps. Travel insurance is tailored very specifically to you, your physical wellness and the location to which you are travelling. 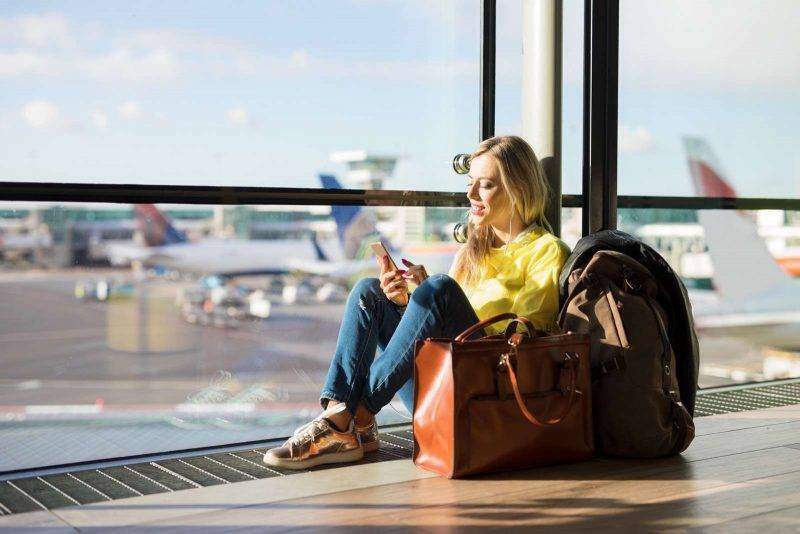 You might have insurance through your employer or financial institution, but this type of policy is often limited and doesn’t cover a wide range of mishaps that commonly occur during travel. Travel medical claims can reach hundreds of thousands of dollars. Before you leave make sure you’re covered in any unfortunate travel event. Ask us anything about Travel Insurance! Call 1 (800) 463-8074 to speak with a licensed broker and get the correct answers today.